Recently, we witnessed a slew of new Pokémon game reveals, ranging from the rumored Pokémon Let's Go Pikachu and Eevee, to even a confirmation of a new “core game” releasing later in 2019. However, it was the first announcement of the night that seemed like the odd one out in the form of a freemium title known as Pokémon Quest. The game featured bizarre cube-shaped Pokémon known as "Pokéxel" and was surprise-released on the Nintendo eShop. 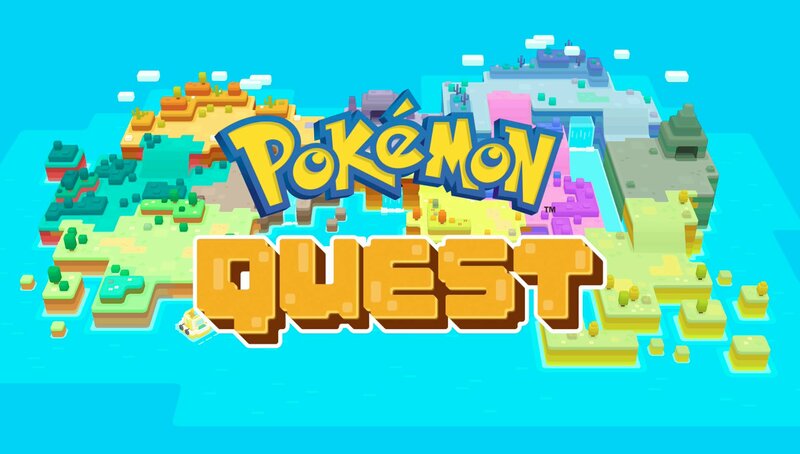 Developed by Game Freak and released for the Nintendo Switch (with a planned release on iOS and Android in June), Pokémon Quest has you exploring the blocky designed world of Tumblecube Island. Once there, you'll search for treasure, ingredients to cook, and battle wild Pokéxel. Your adventure starts by making your way to the island and choosing your first Pokéxel between either Pikachu, Charmander, Bulbasaur, Squirtle, or Eevee.